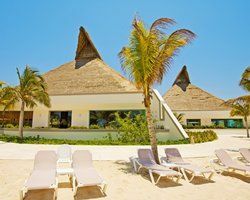 The perfect blending of the natural attractions of Mexico, including mangrove swamps with iguanas, exist peacefully next to white sand beaches, coconut palms and luxurious resorts that the Riviera Maya is known for. 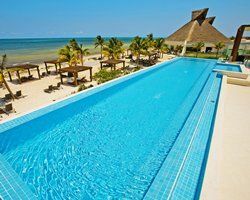 The BlueBay Grand Esmeralda provides a perfect way to experience resort luxury, surrounded by nature. 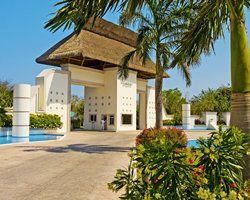 Visitors to BlueBay Grand Esmeralda enjoy amenities like onsite golf and glimmering blue swimming pools with separate areas for kids to splash to their heart's content. 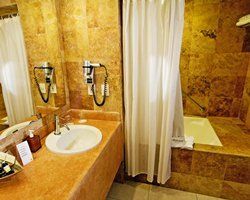 Guests also find the ultimate in spa facilities, a nicely equipped gym, tennis courts, volleyball court, a choice of six A la Carte restaurants specializing in a host of cuisines, and a theater. 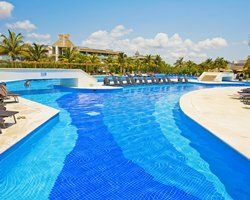 Taking advantage of Riviera Maya timeshares for sale is a smart move when you want to experience the best in top resort luxury. 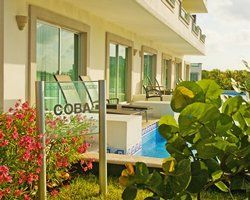 Rooms feature ocean views, partial ocean views or lovely garden views, depending on location. 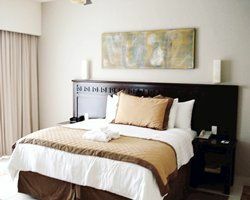 You’ll have your choice of studio, one- or two-bedroom unit configurations and all rooms and suites feature air-conditioned comfort, TV's, coffee makers, ironing essentials and a terrace or balcony for outdoor enjoyment. 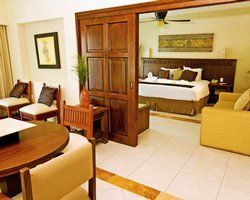 Luxurious suites have upgrades like king size beds, a minibar and combined living and dining areas. 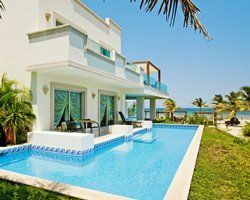 Deluxe Swim-Up Jacuzzi suites at BlueBay Grand Esmeralda also feature private pool access. 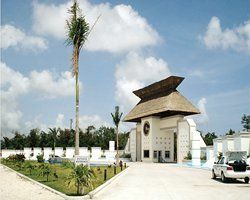 Everyone will find something to love on the Riviera Maya. Nearby activities include bicycling, horseback riding, golf, hiking, racquetball and squash. Water lovers will enjoy water skiing, snorkeling, Catamaran tours, diving, water jets and fishing. 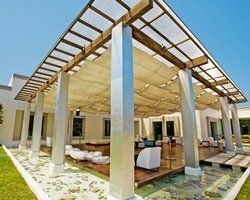 When night time falls, visitors can have fun at night clubs and enjoy wine tasting opportunities. Visiting historic Mayan ruins and learning about Mayan culture personally is a life enriching experience. 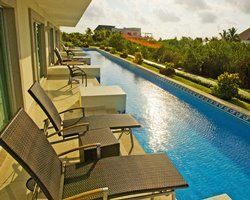 When you see Riviera Maya timeshares for sale, it's always a great opportunity to experience this must-see place of beauty and grandeur with your loved ones. 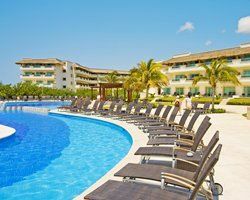 Contact BlueBay Grand Esmeralda Specialist Today! Days: Friday, Saturday, Sunday / Time: 3:00 P.M.